NORTH CHILI, N.Y. — The Rochester Lancers 2 could not recover from a two-goal halftime deficit and were eliminated from contention to reach the Lamar Hunt Open Cup by World Class Premier Elite FC at Roberts Wesleyan College Sunday afternoon. 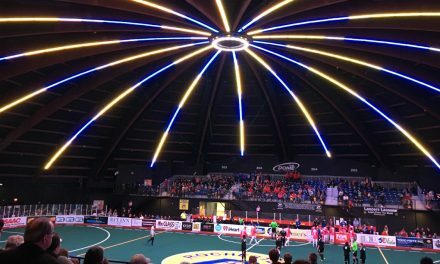 The Lancers, who reached the Open Cup proper as the Rochester River Dogz last season, dropped a 3-1 decision in the third qualifying round. Elton Joe lifted the visitors into 1-0 edge before Daniel Anikrah added a stoppage-time goal in the opening half. The Lancers pulled one back by Anthony Rozzano in the 80th minute before World Class tacked on an insurance tally several minutes later. World Class advanced to the fourth round.